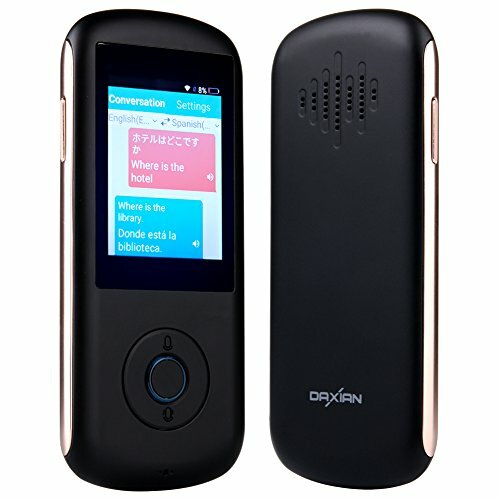 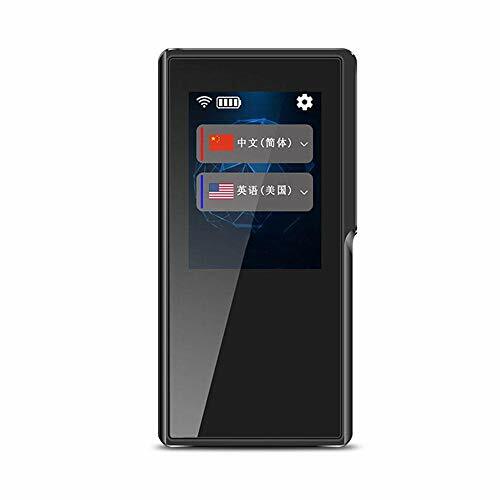 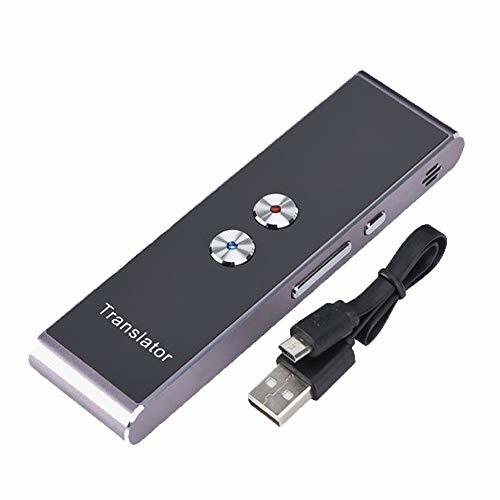 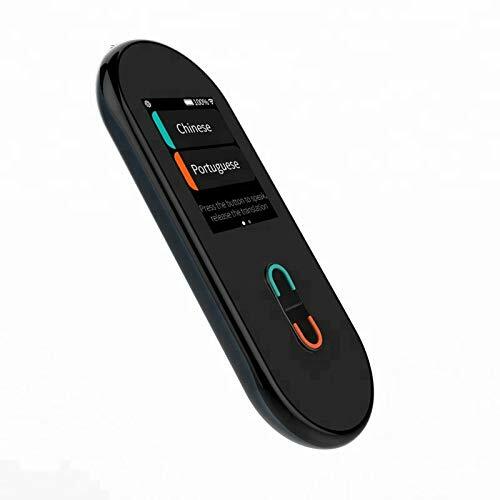 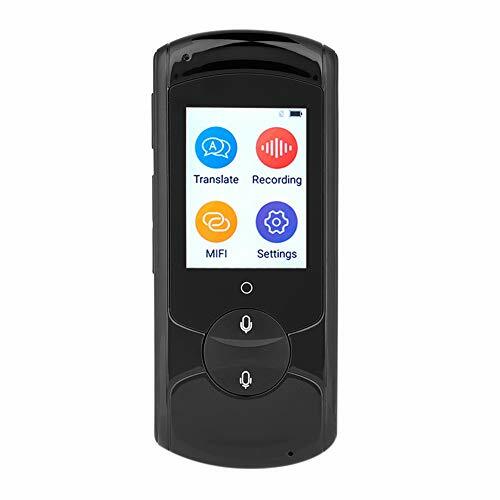 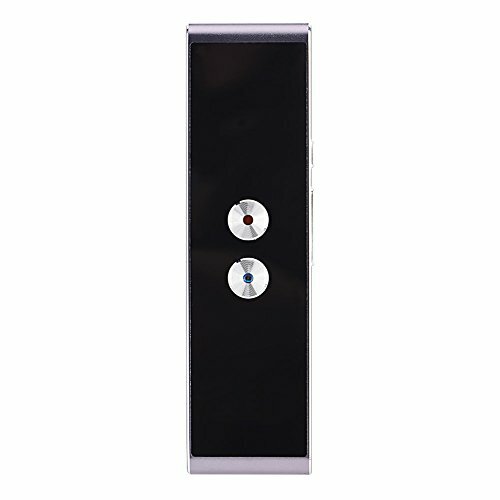 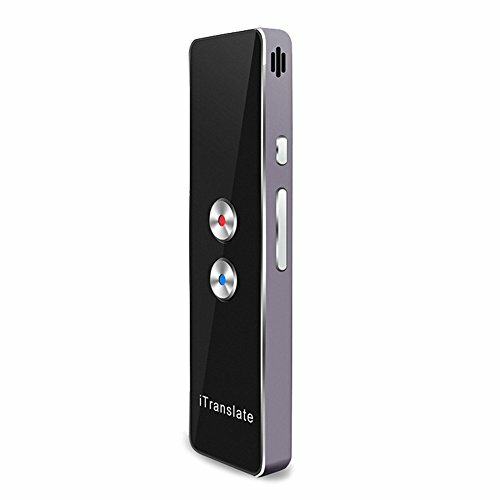 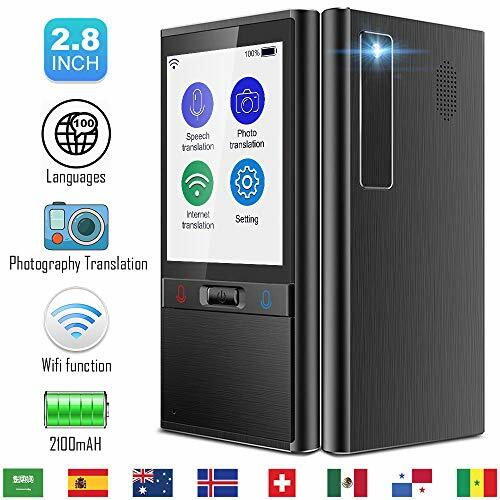 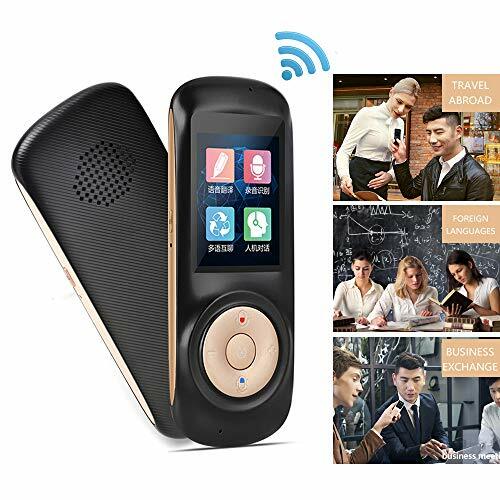 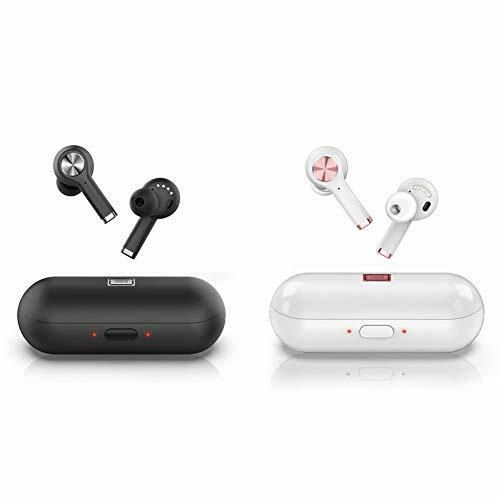 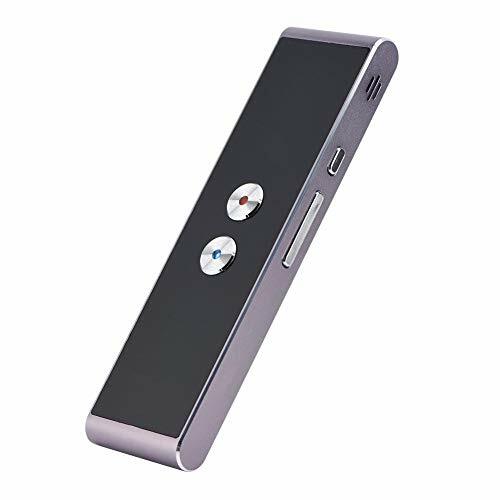 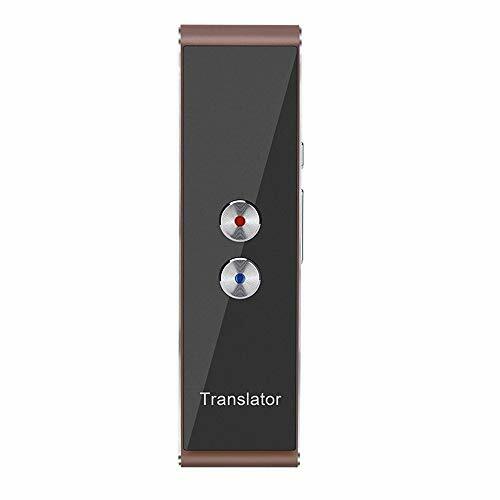 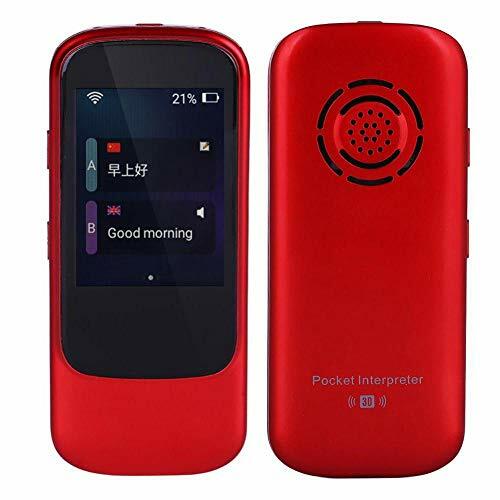 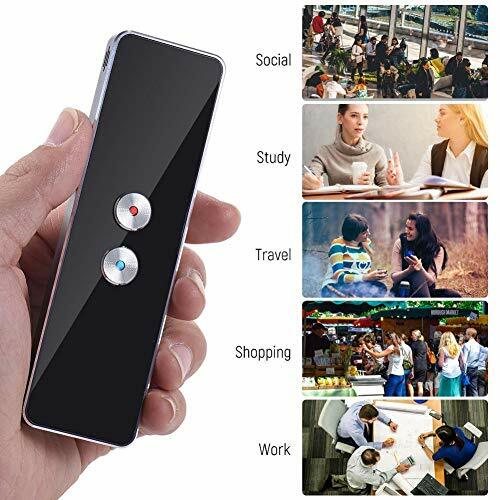 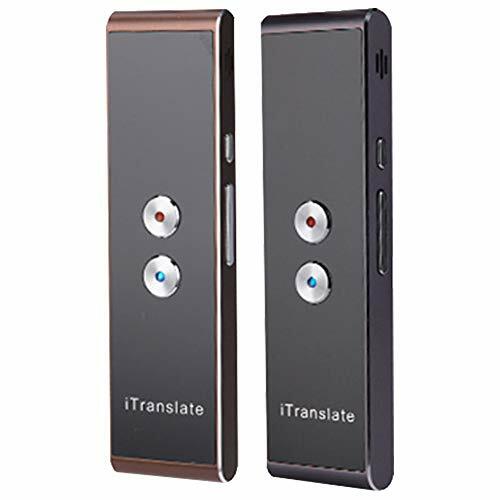 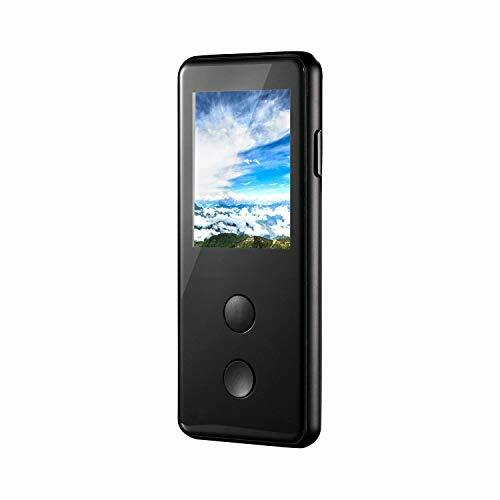 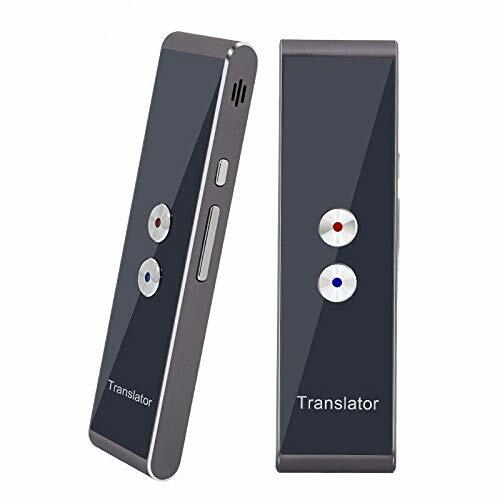 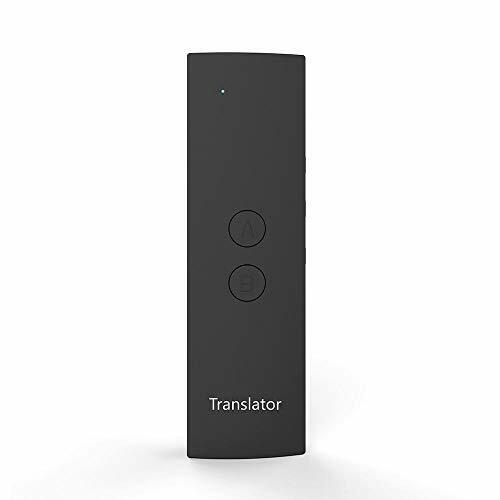 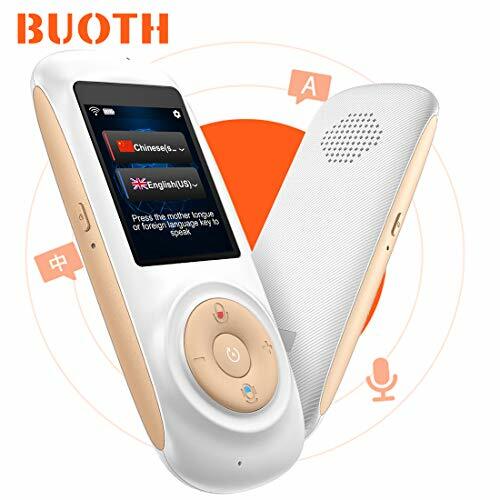 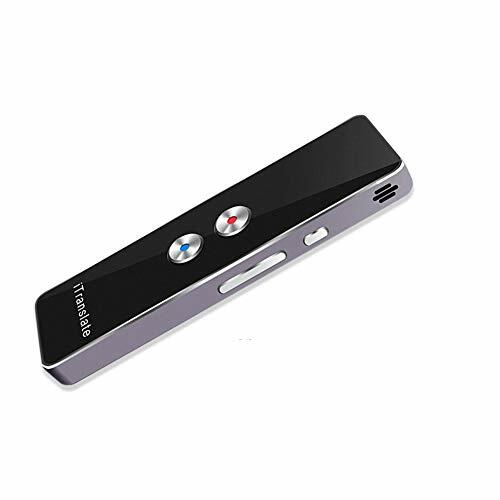 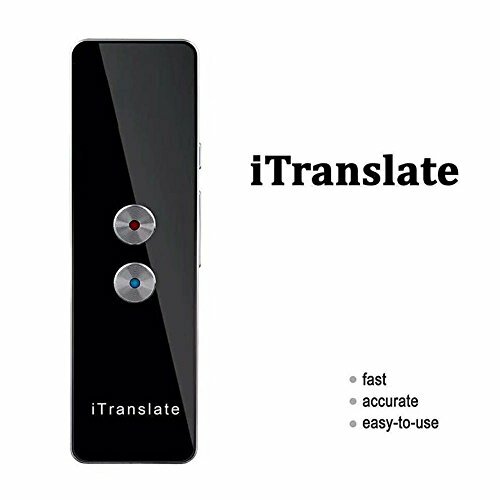 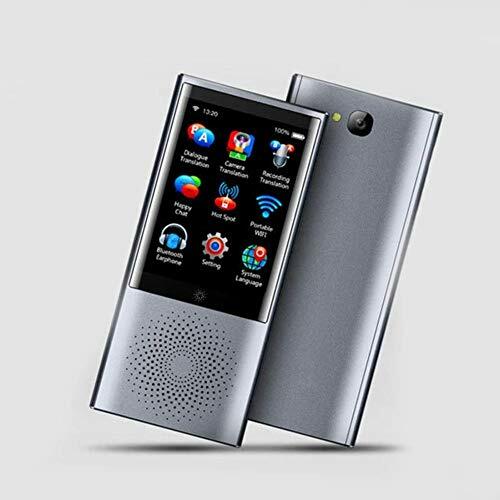 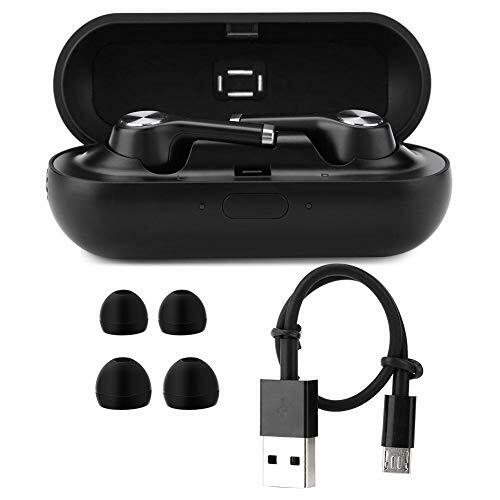 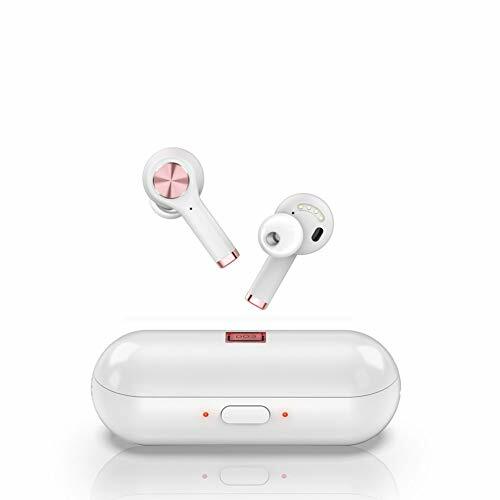 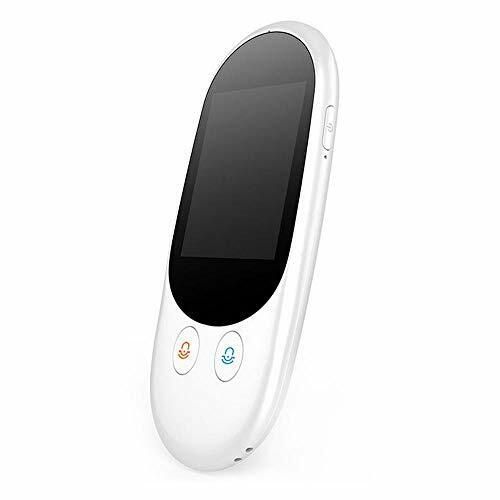 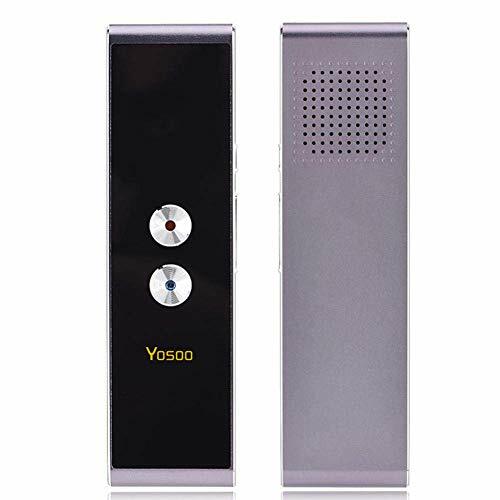 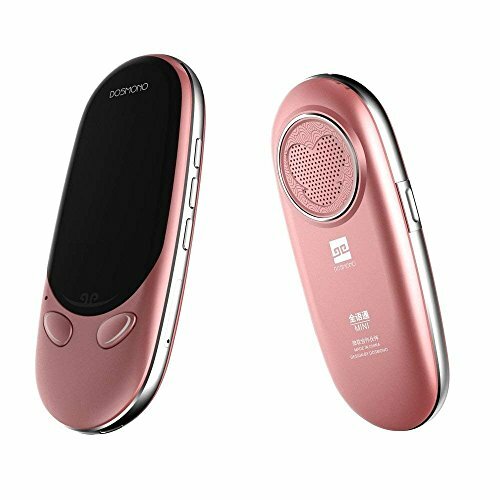 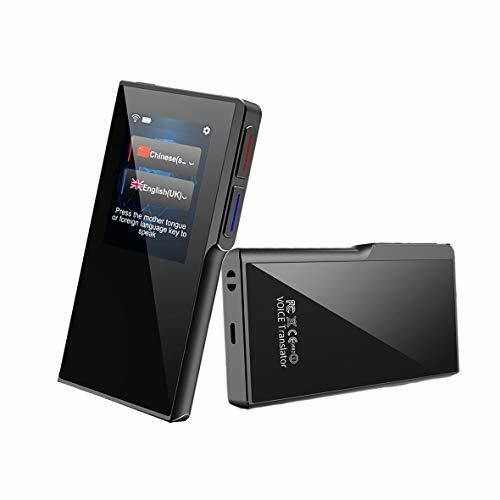 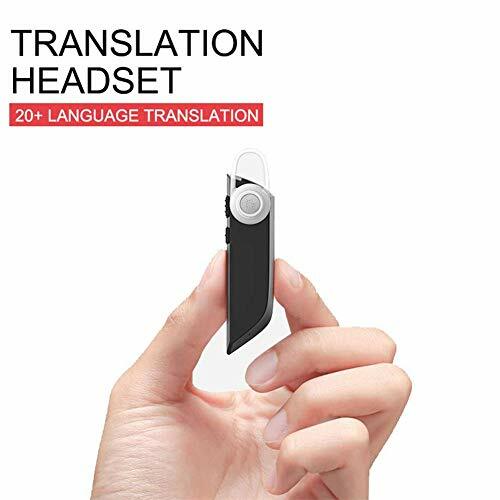 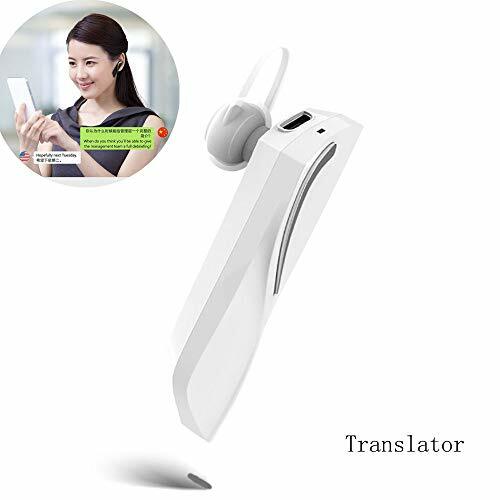 Wide Compatibility: Compatible with most iOS and Android phones.Bluetooth Wireless Connection: Connect to your phone via Bluetooth, allows wireless transmission distance up to 10 meters, and the distance of voice recognition is 2 meters. 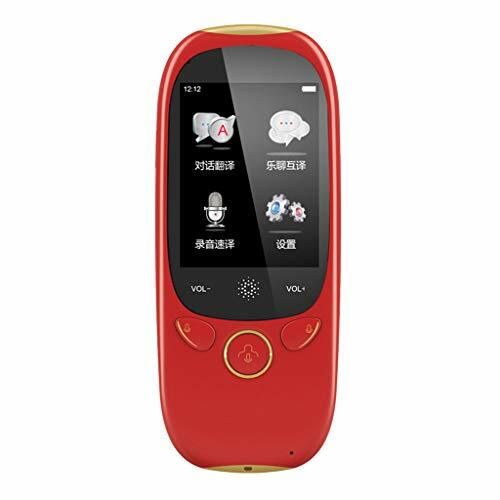 Durable and Rechargeable: Built-in 3.7V 750mA rechargeable battery, low power consumption, plug and easily charge. 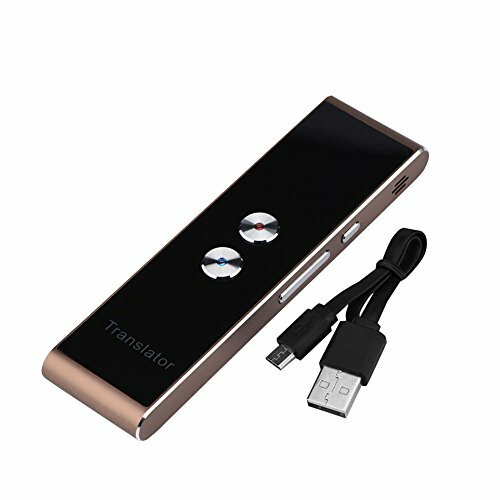 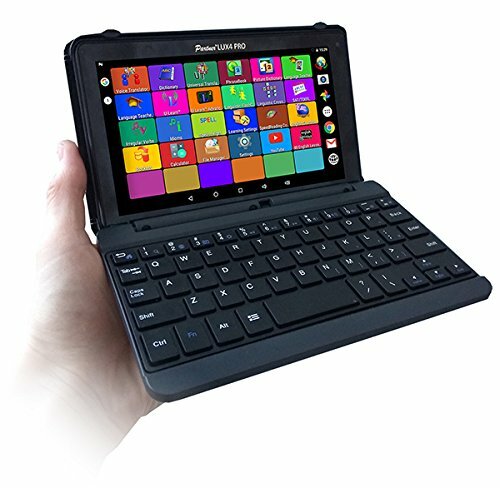 Small and exquisite: Handheld size, small and portable, so convenient to carry with wherever you go. 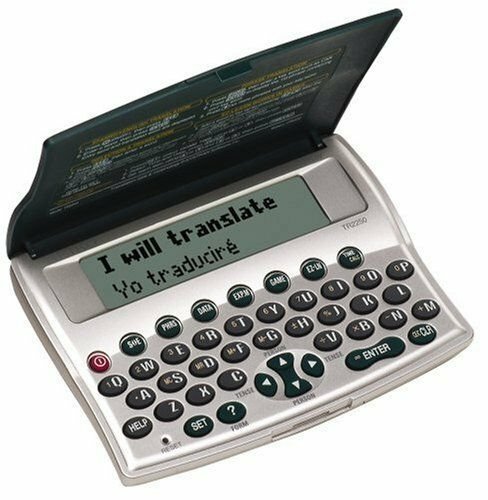 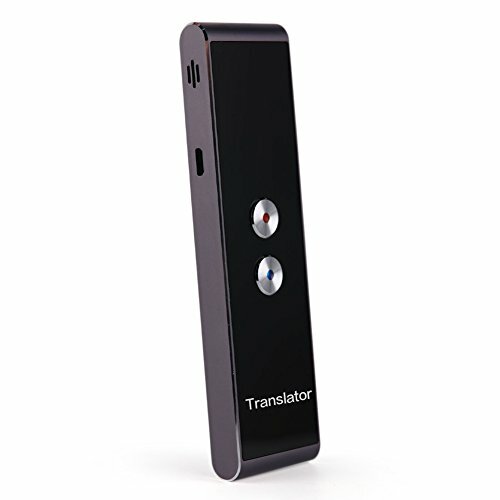 Multi-language translation, supporting translation in 38 languages. 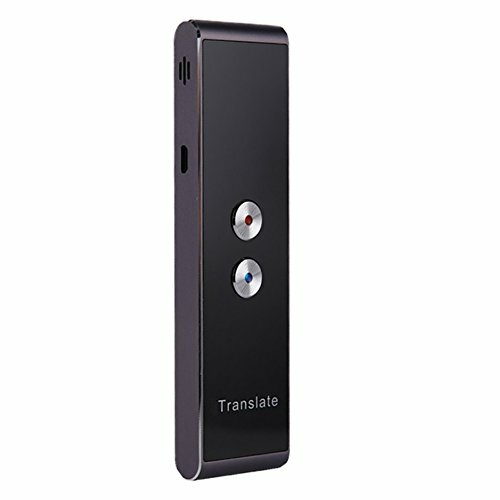 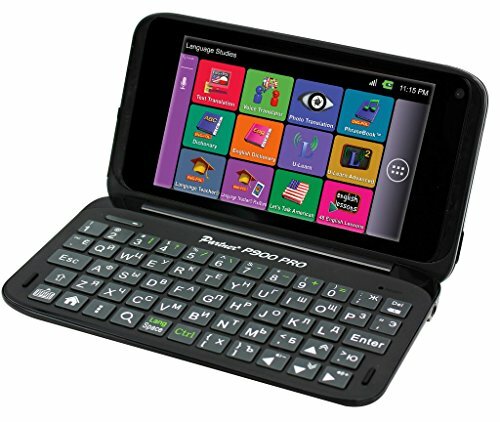 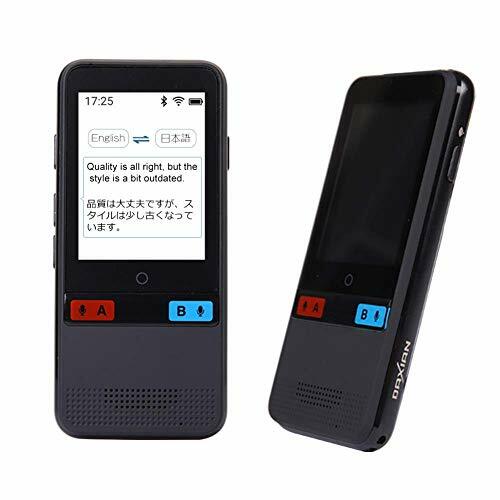 Speech recognition technology makes cross-language communication easier and more convenient. 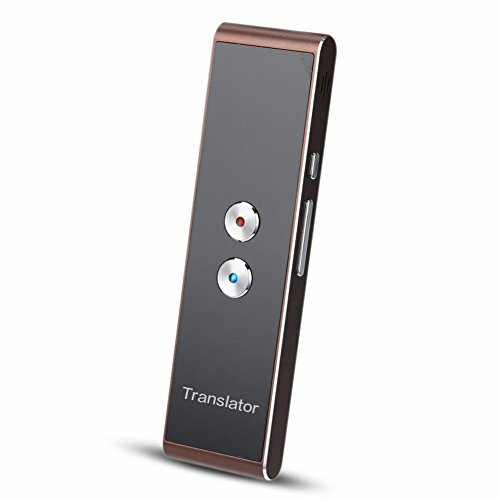 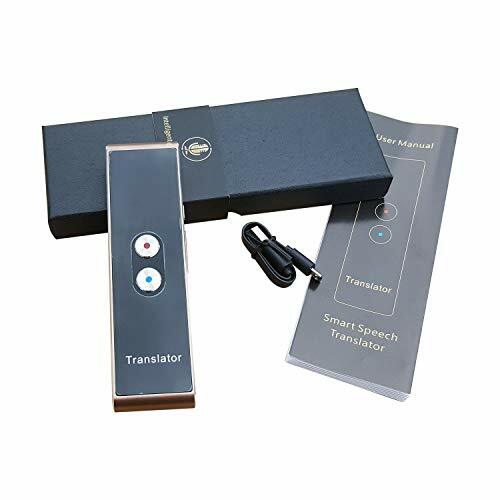 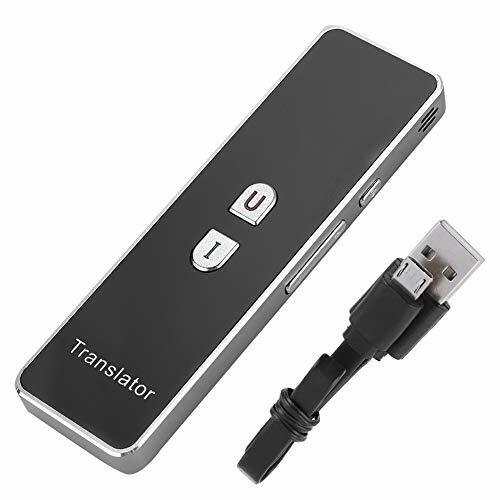 Support real-time translation in more than 30 languages.Trnslator can translate your speech into foreign language texts, with high intelligence and high translation speed. 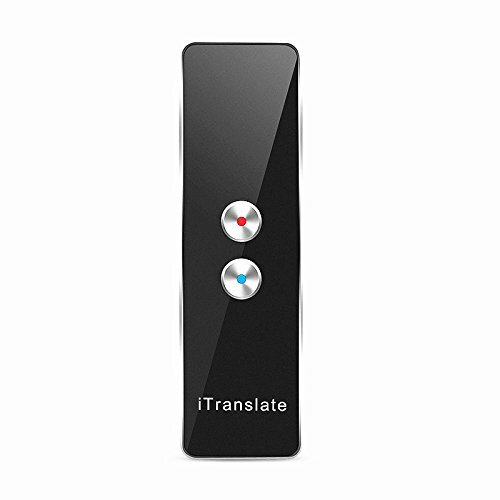 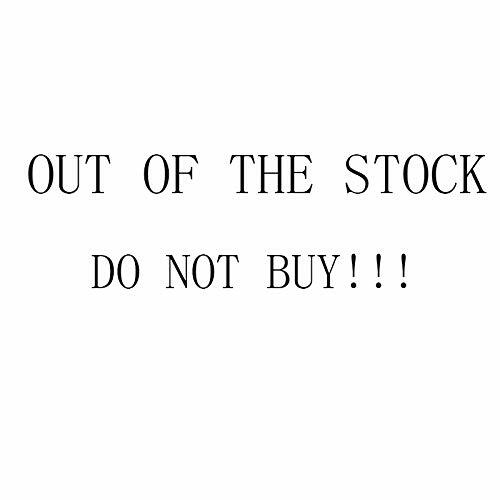 Make cross-language communication so simple and efficient. 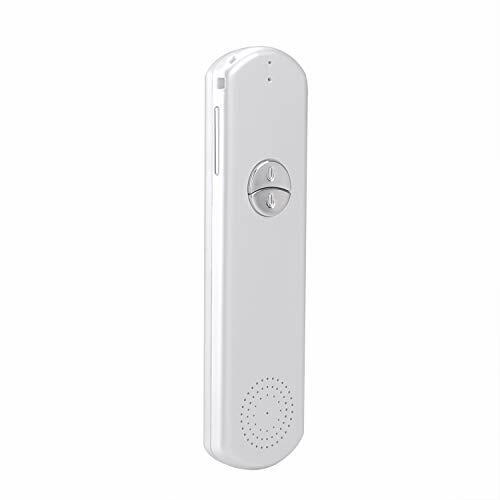 Double microphone and speaker loud .Both of these micl-ones are used for sound sensors, one for denoise, making it highly recognisable, highly accurate, and sounding easy.